In response to your important feedback, we have today released an update for Train Sim World, and add-ons, on Windows PC, PlayStation 4 and Xbox One. Fixed an issue with the doors opening on wrong side at Plettenberg on RB91/RE16 services, and at Hohenlimburg on RB56 services. 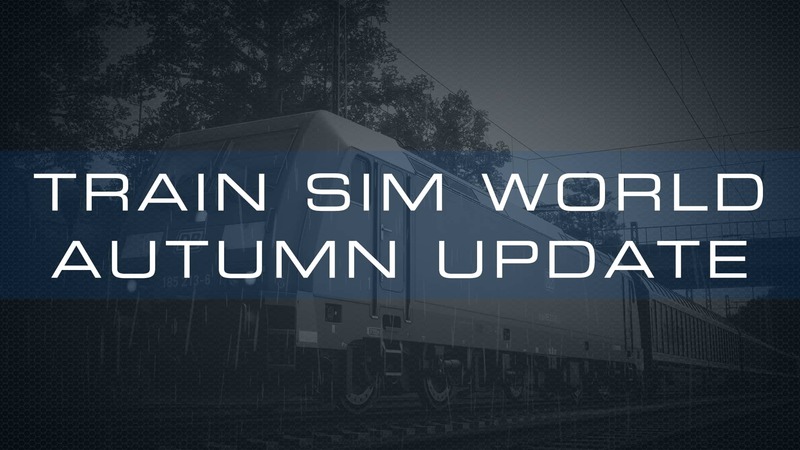 If you own Train Sim World, plus any of its add-ons, the update will re-download and update automatically. If you have any problems/queries in regards to the update, leave a comment on the forums (below) or submit a ticket to our support site where our Support Team will be ready to assist.